This is Our Earth Now! Energy Update ~ Ascension Portals Have Opened, Unity Consciousness on The Rise Now! Final Event Energies Update 02~26~17: Historical Moments Achieved, Happy Flipping! Ding! Still Living as If Victim Consciousness is Higher Consciousness? 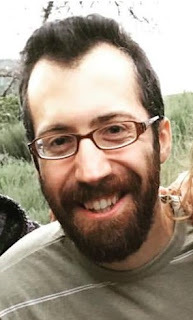 Doron Kutash - Master Designer, Master Builder of New Earth. 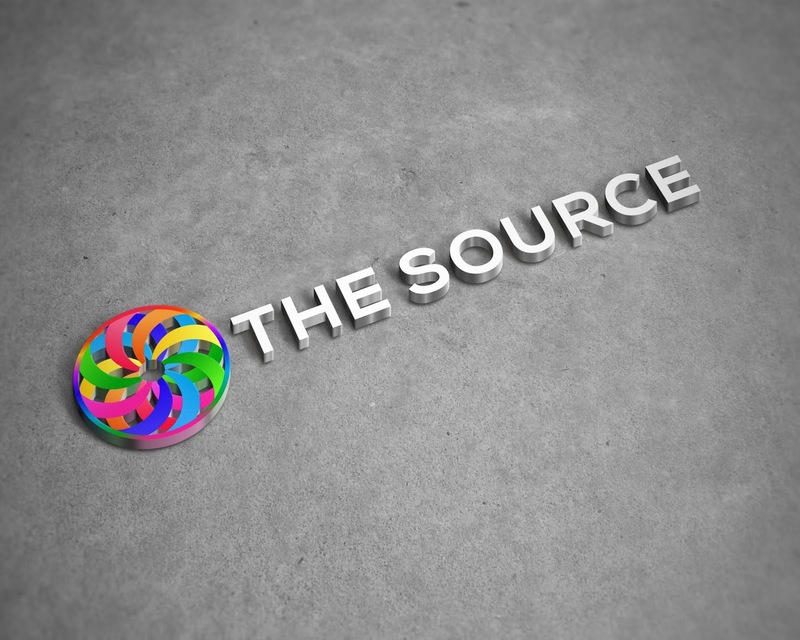 "All will be Re-Sourced, as there's "only" ONE Project Left. We are Completing Paradise On Earth in the Next Months to Years." 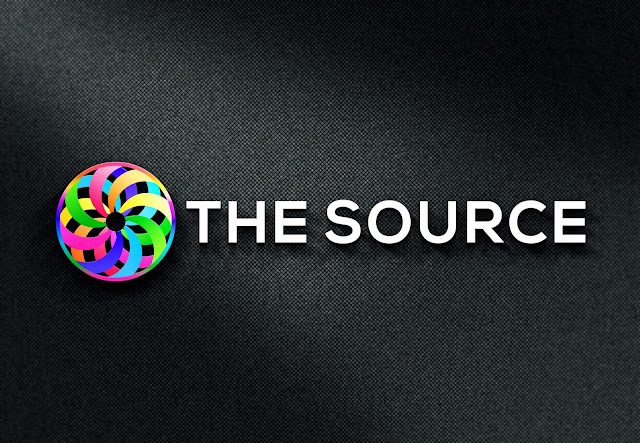 Co-Creator of The Source, Source Network - www.thesource.network. 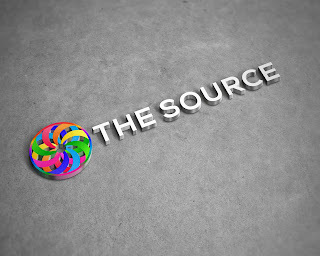 "Source Codes" - One Global Village, The Vision Project, The ONE Platform, The Cause Market, Every Day's A HolyDay, The New Inner Net, The Omniversal Broadcast Network, Transformational Tours, UniverCities, Live, Work, & Play/ Light Centers, The Golden Age Festival Movement, Incubation Stations, Trust & Allow, LOVE-Minded People, The ONE Song, The ONE Schedule, Global Women's Empowerment, Legion Of Light, Directory Of The Light, Re-Source(d): Humanity & Earth's Healing, The Market Place, Collaborator Portal, The White Light Railroad, Permaculture / Village Bus Tour, I AM President, 365Causes, You are High-ered, & More..
"Re-Sourced" - Encouraging every lightworker to complete their Collaborator Profile, entering them in the Collaborator Portal, a Directory of All Lightworkers. Encouraging every lightworker to receive their Enterprise Cards, declaring to the Omniverse who you are as your Higher Self, in God's Great Infinite Creation. Encouraging every lightworker to submit all the following via Forms; partners, village leaders, light centers, festivals/events, tours, vehicles, vendors, sponsors, products, services, musicians, speakers, workshops, ceremonies, promoters, media, ideas, blueprints, etc etc etc. "ONE Project Left" - Encouraging every lightworker, and organization to align intent, on the ONE Project Left. Completion of Paradise On Earth NOW. We are building the Resource-Based Economic System, and it is a Multi-Trillion $ Operation. It is the last remaining Business, or Enterprise on Earth. Brad Johnson takes a stroll in beautiful Beacon Hill Park to discuss the incredible healing potential of trees. READ MORE..
Energy Update ~ Where Are We At?